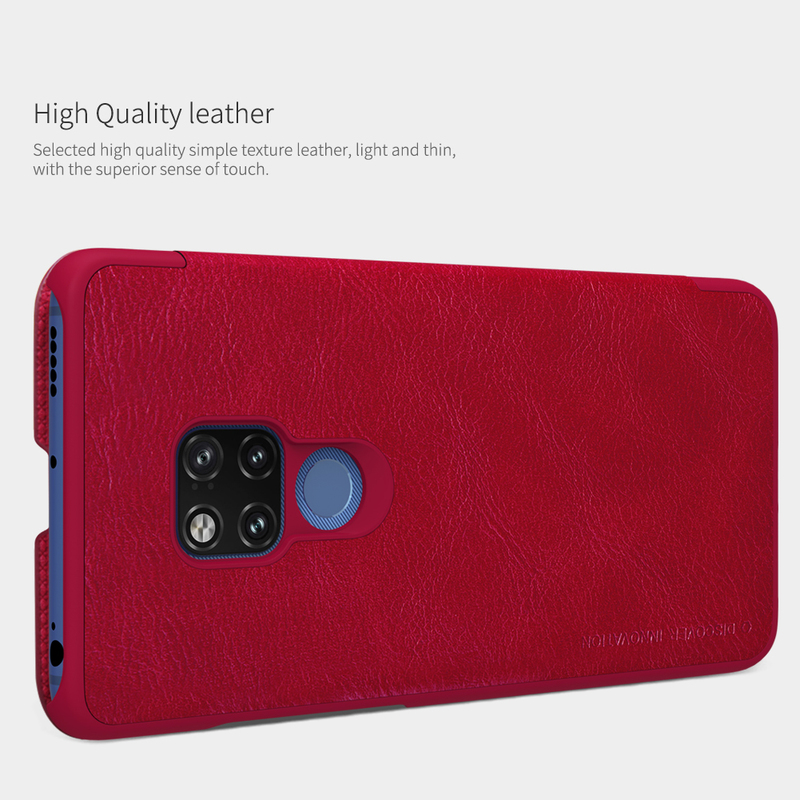 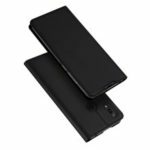 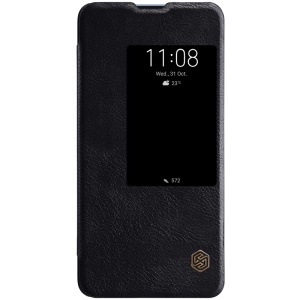 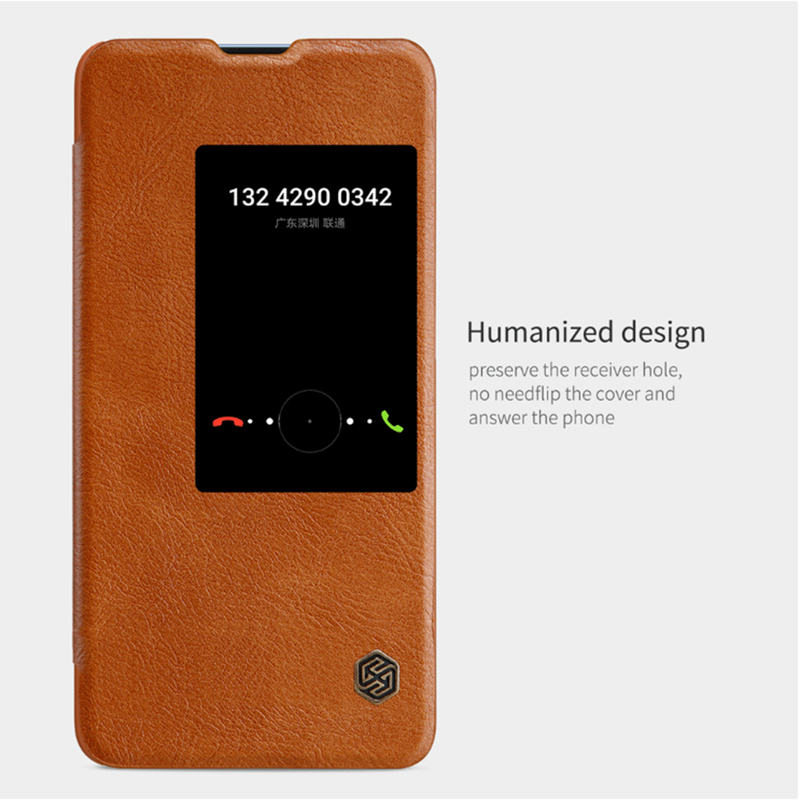 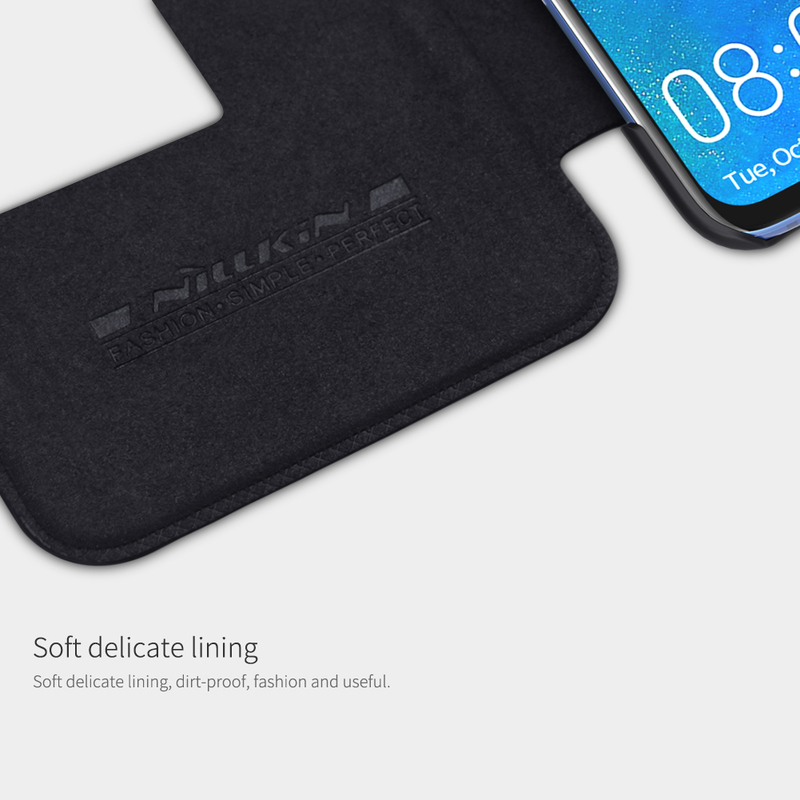 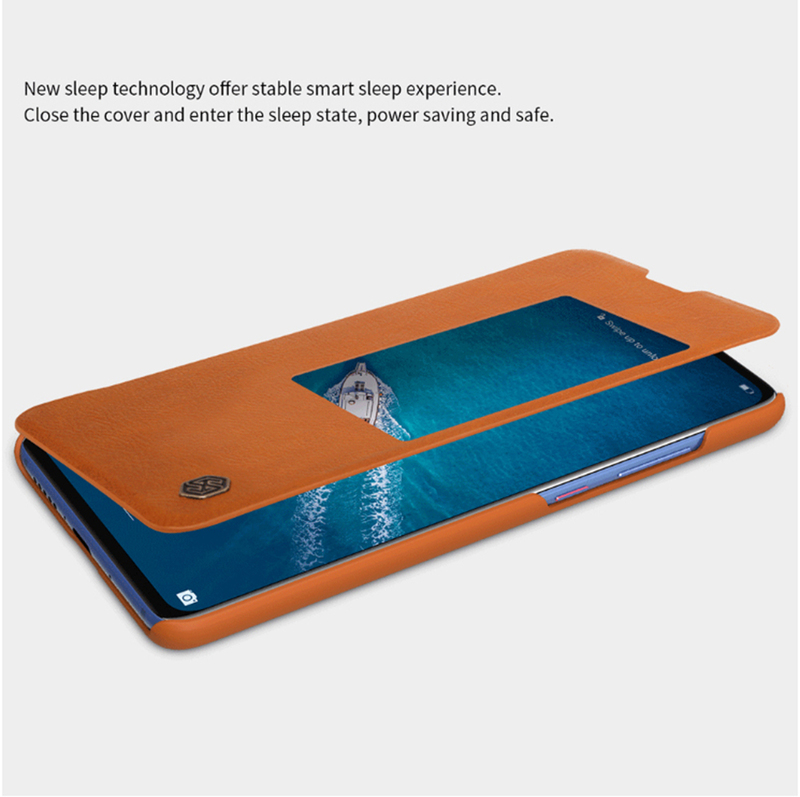 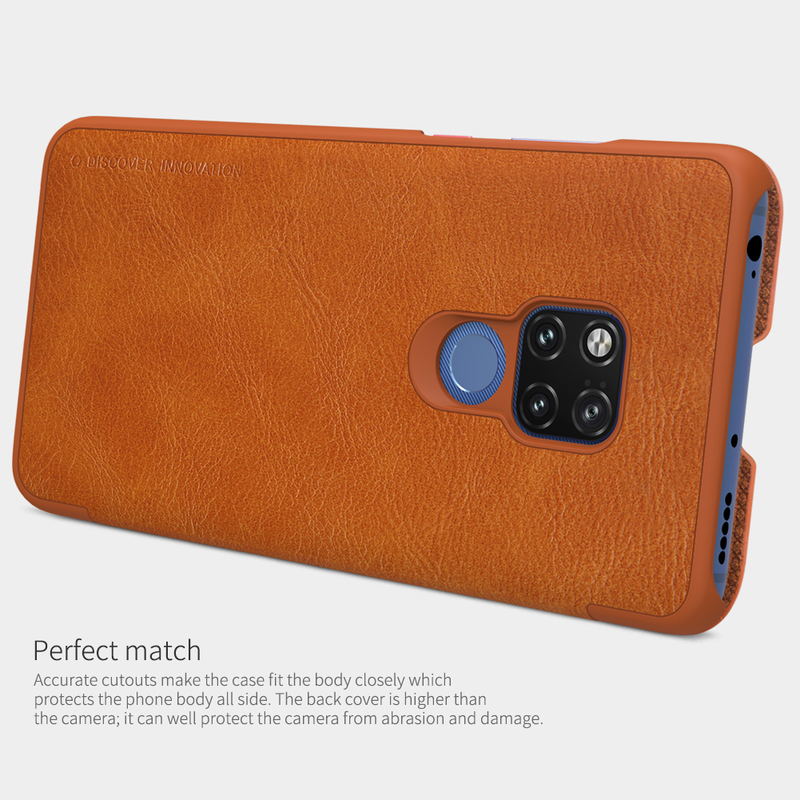 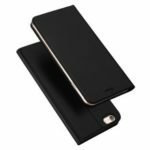 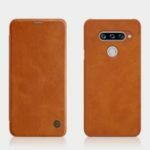 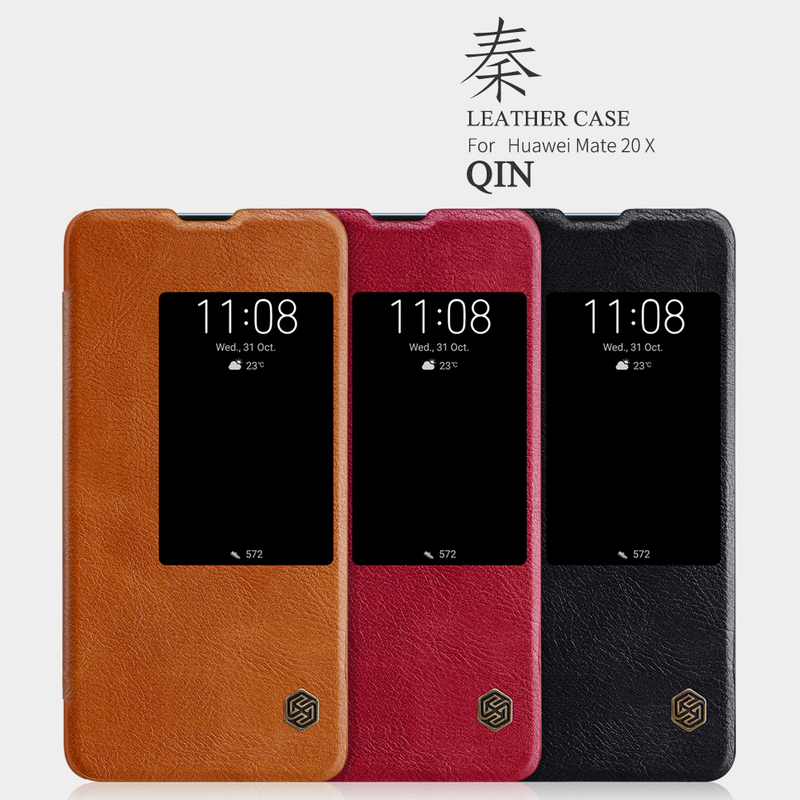 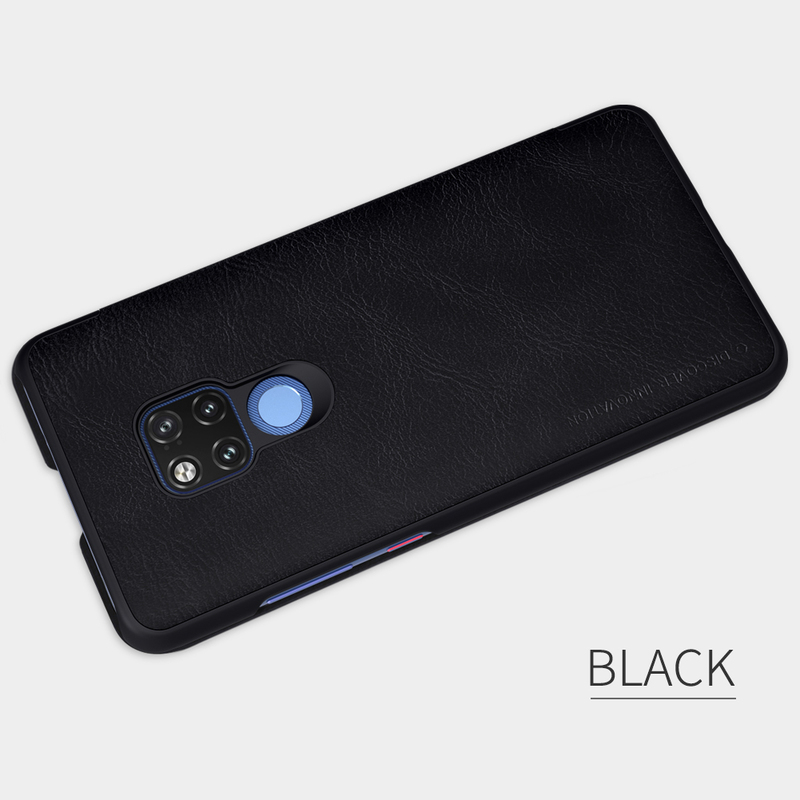 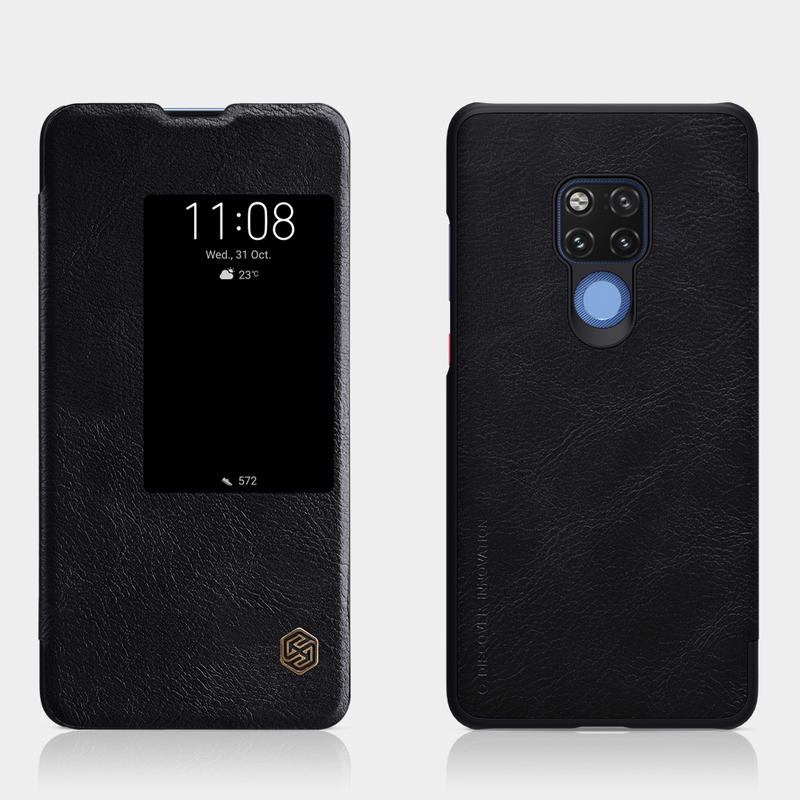 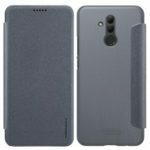 For just $ 5.81 , buy NILLKIN Qin Series Card Slot View Window Leather Shell for Huawei Mate 20 X – Black from the wholesale webshop online. 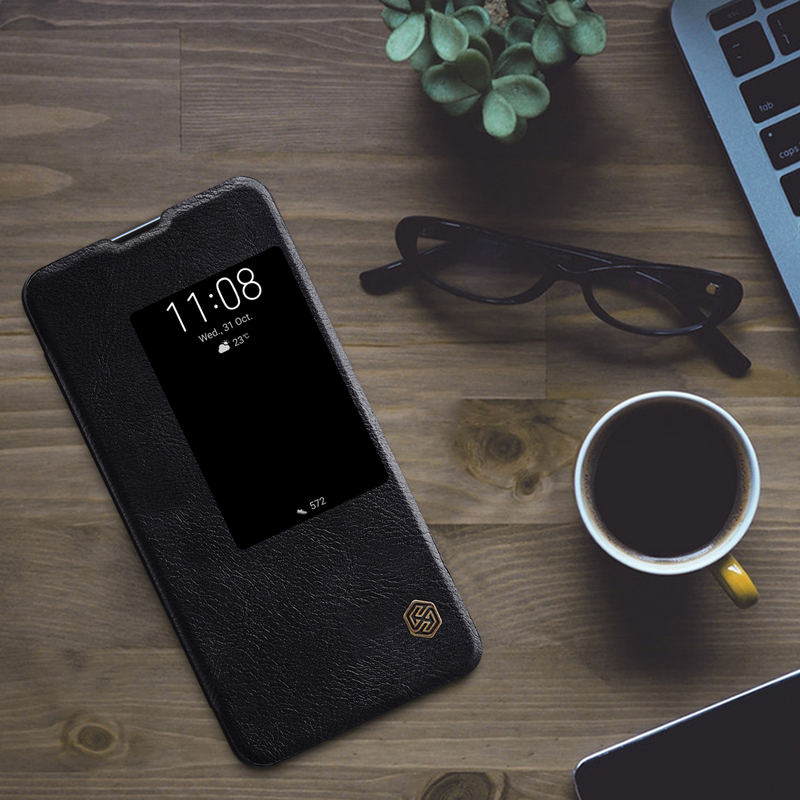 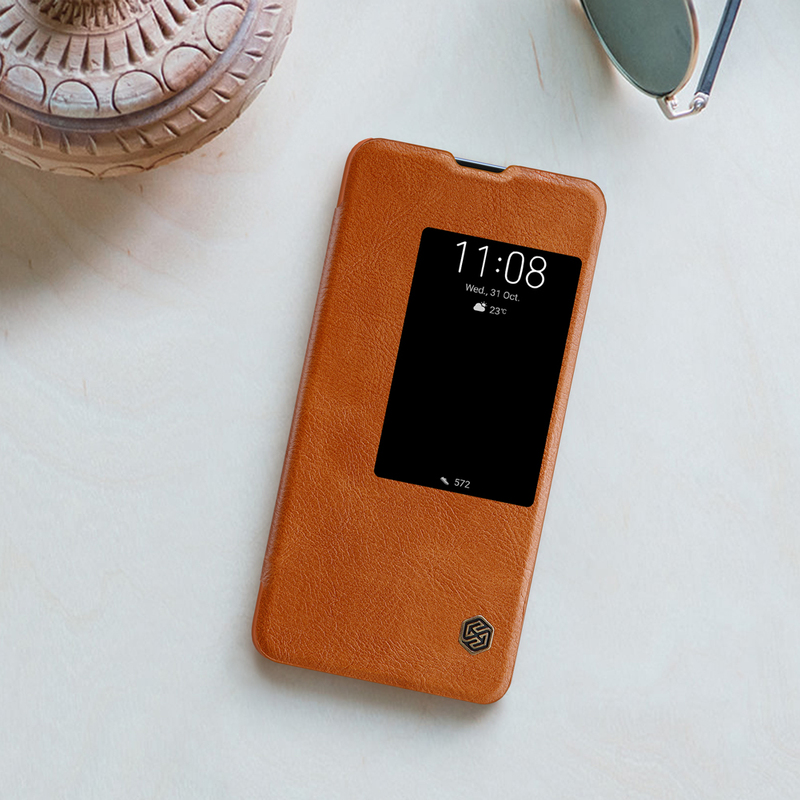 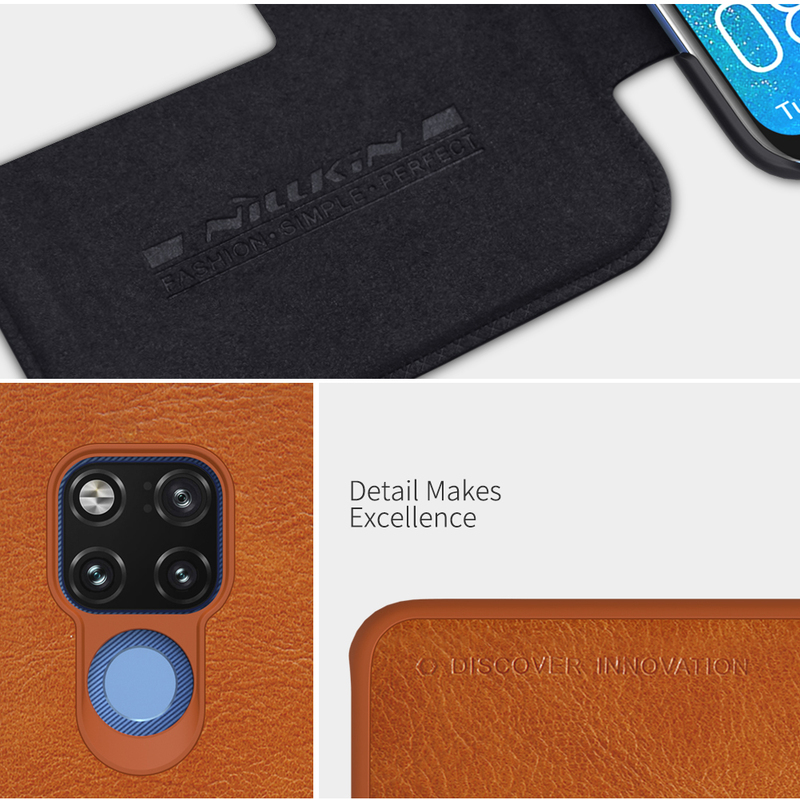 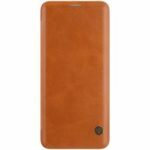 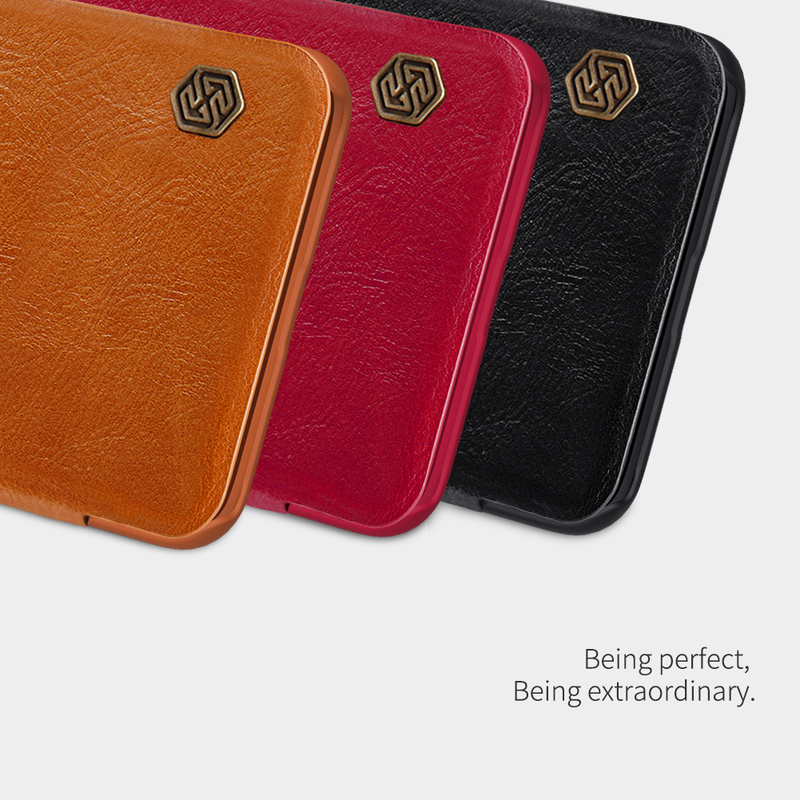 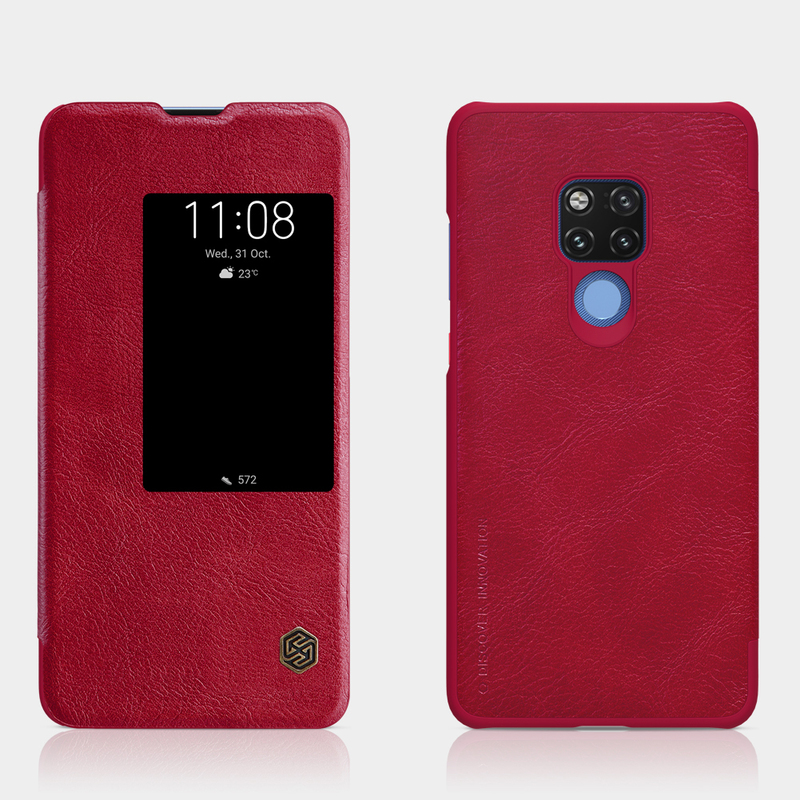 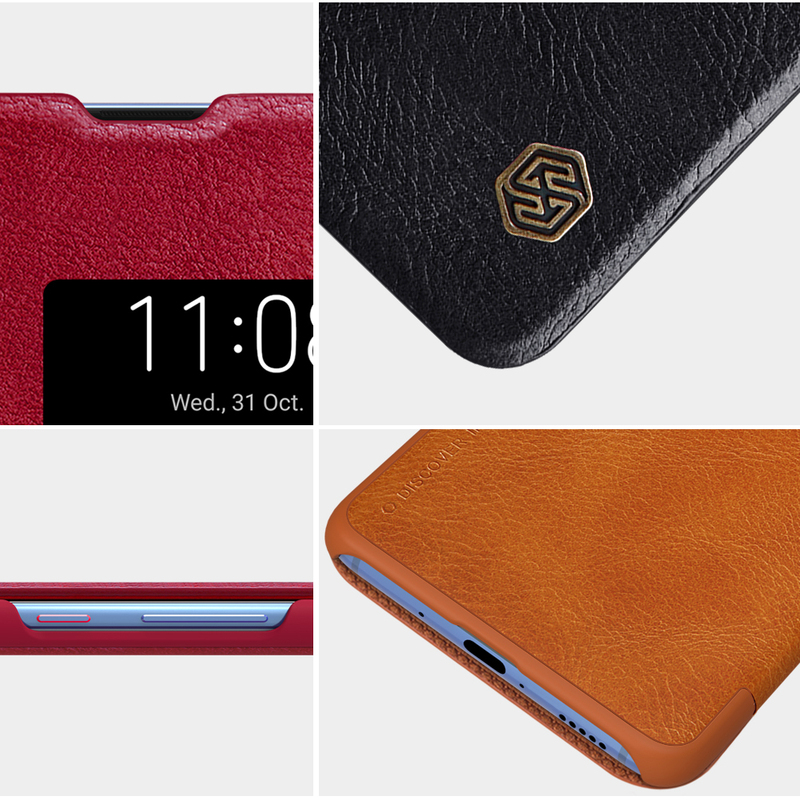 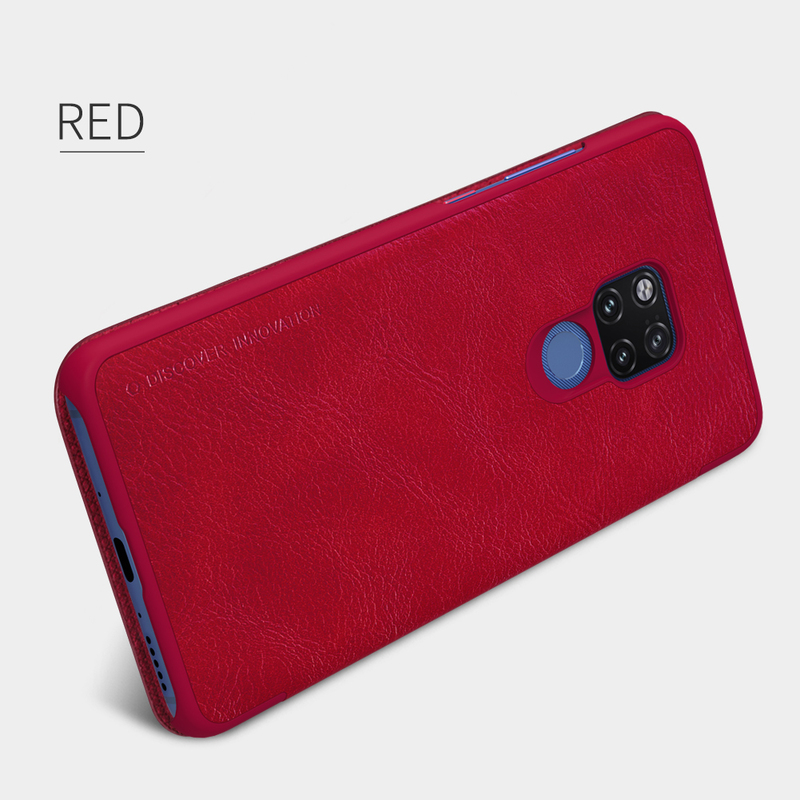 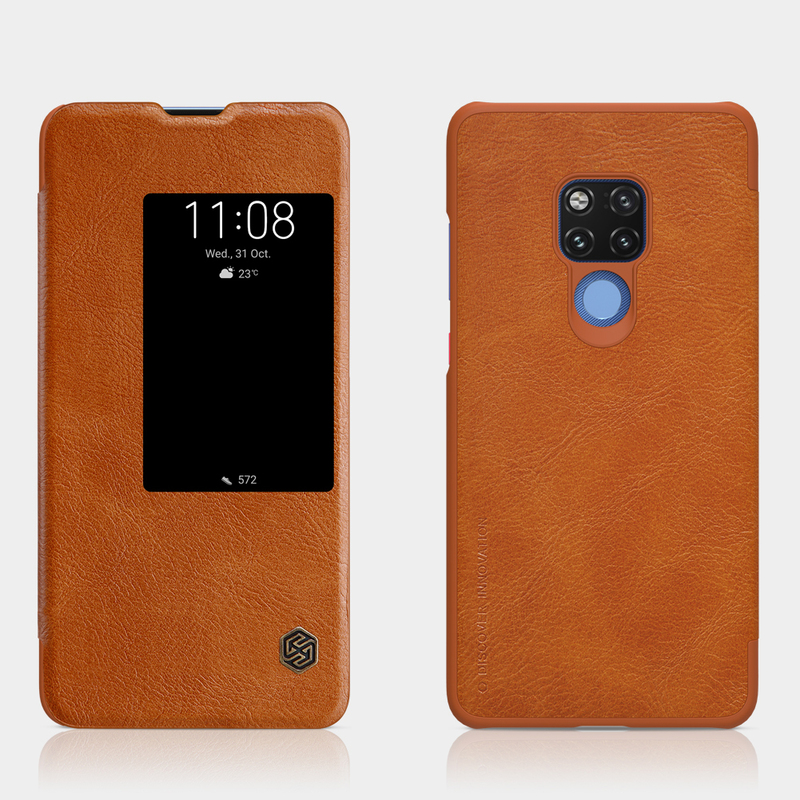 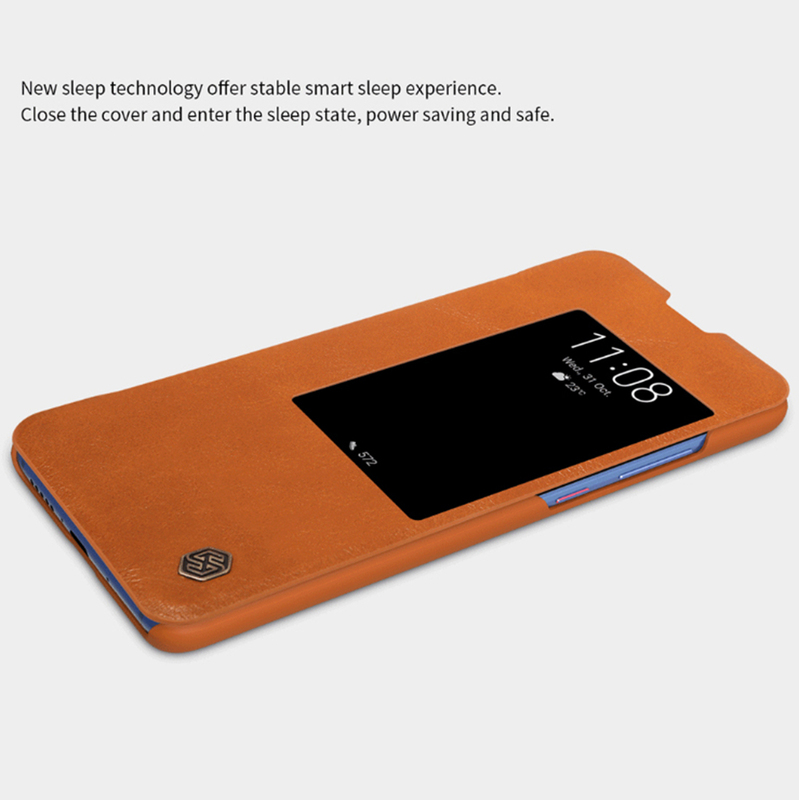 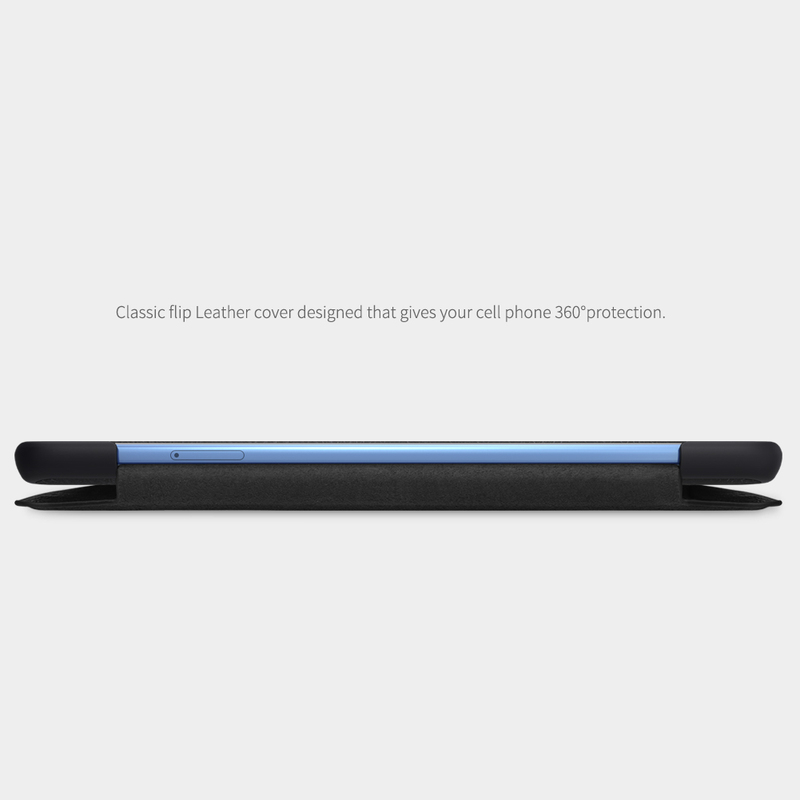 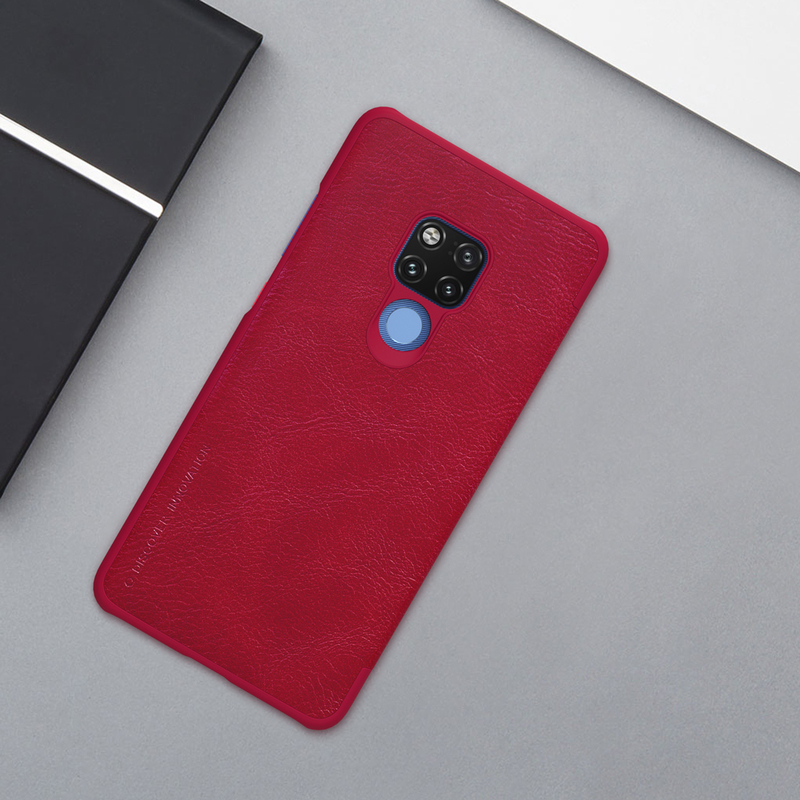 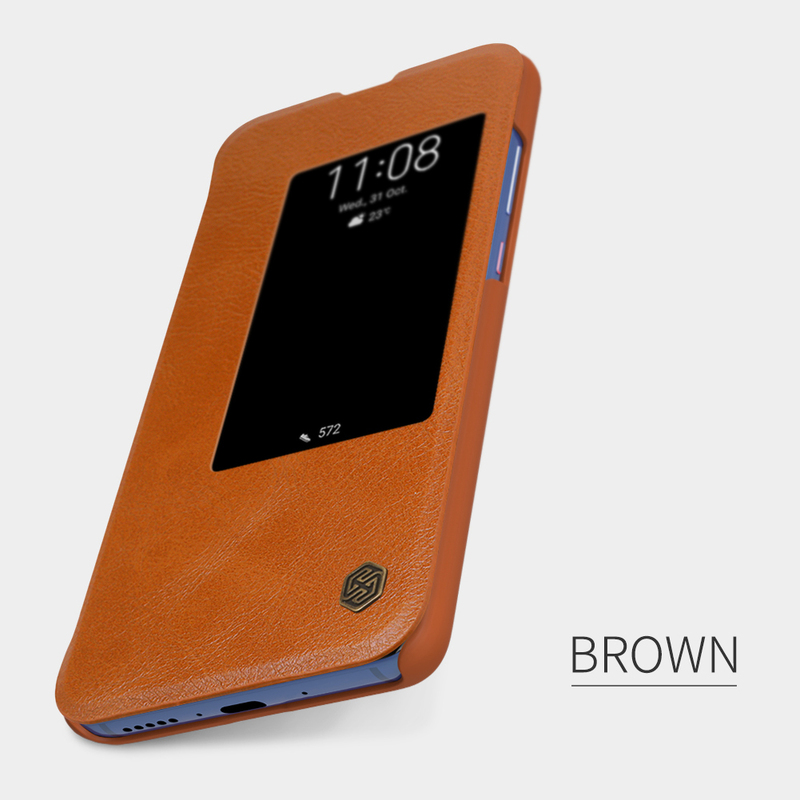 Constructed with premium PU leather, the Nillkin leather case creates a new noble and baron style. 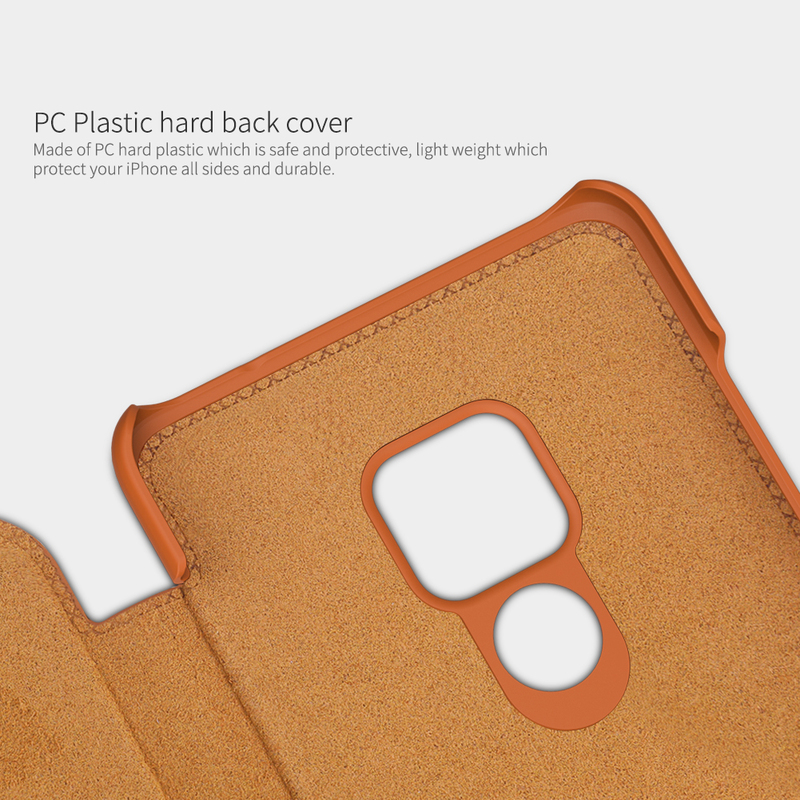 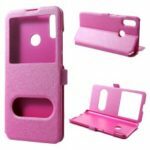 Combining with tough PC back case, it fully prevents the damage of scratch, drop and shock yet adding minimal bulk. 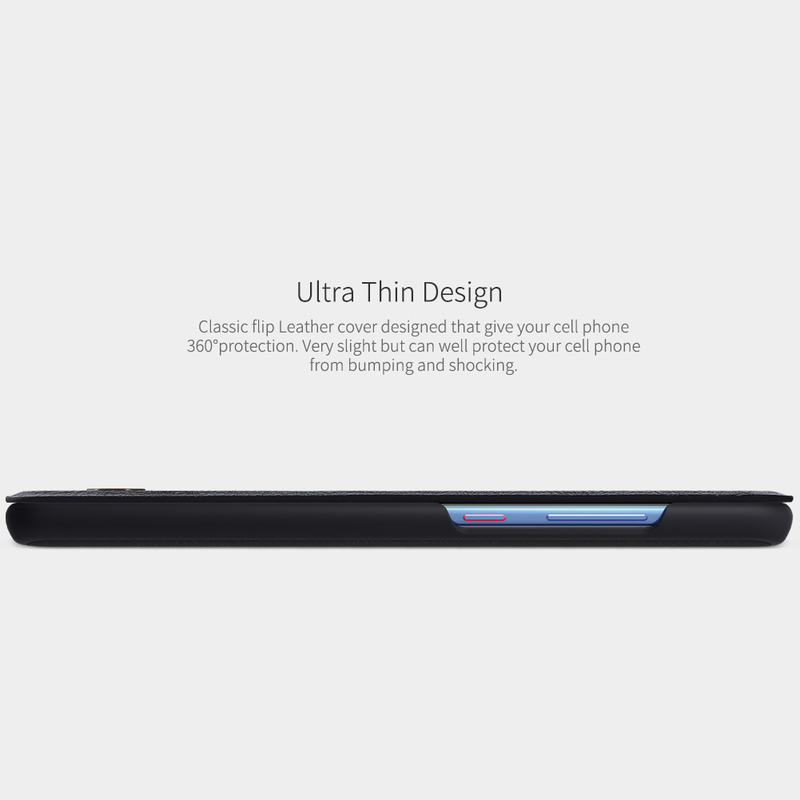 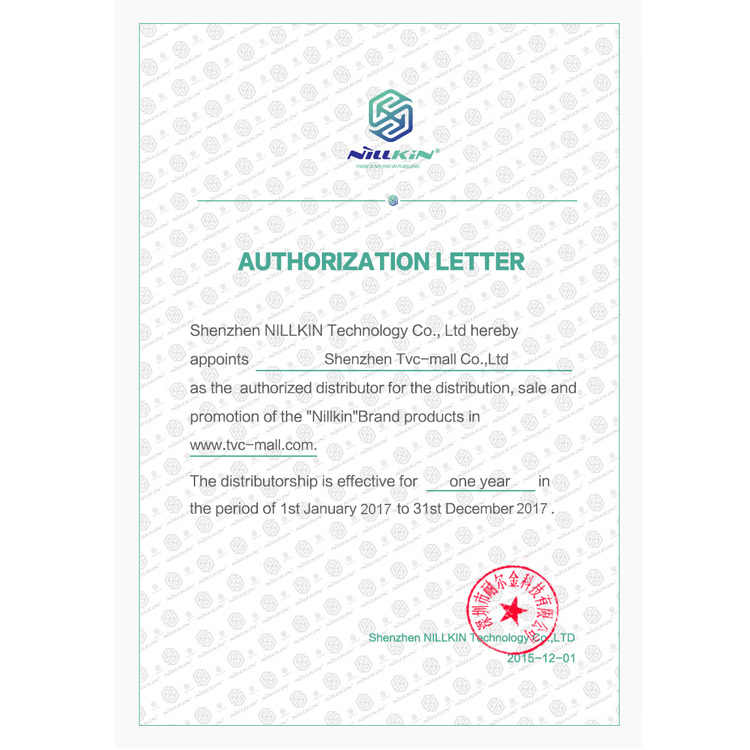 Customized inside slot is designed for you to place your card conveniently.